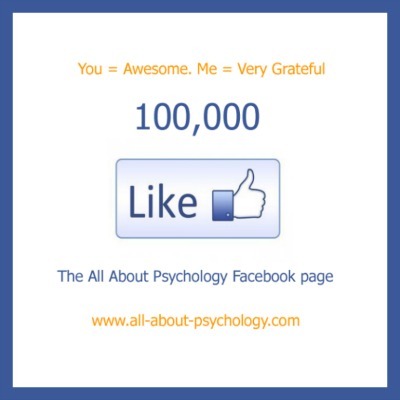 Over 100,000 people are now following the All About Psychology Facebook Page. Amazing! Thank you all very much indeed. 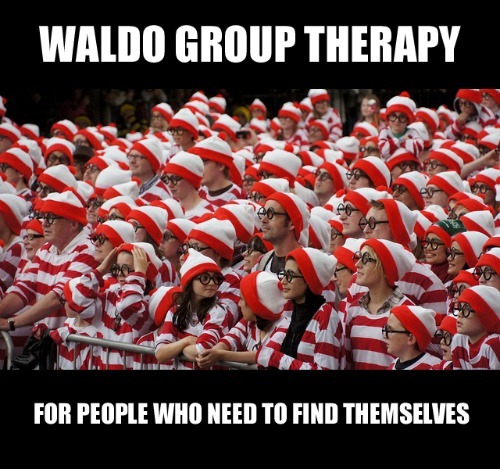 Dr. Shannon Kolakowski is a psychologist in private practice in Seattle, helping people with depression, anxiety, and relationship issues. She is the author of the forthcoming books When Depression Hurts Your Relationship: How to Regain Intimacy and Reconnect with Your Partner When You're Depressed (March 2014) and Single, Shy and Looking For Love: A Dating Guide for the Shy and Socially Anxious (Fall 2014). Dr. Kolakowski writes a blog for the Huffington Post and has been interviewed for publications such as Redbook, Men's Health Magazine, Shape, eHarmony, and ParentMap. 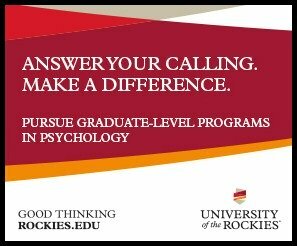 You can access our recent interview with Dr. Shannon Kolakowski via the following link. 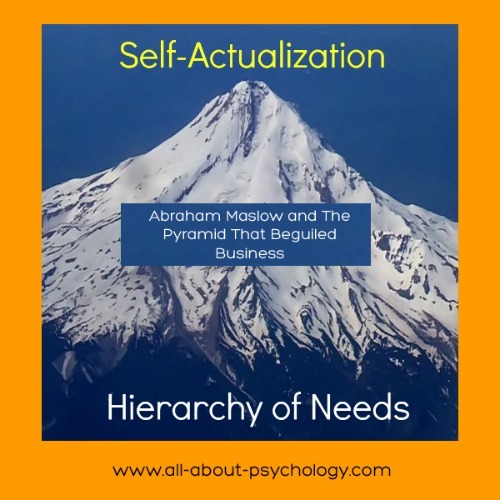 See following link to read an excellent article on Abraham Maslow's theory of human motivation by William Kremer and Claudia Hammond for the BBC World Service. 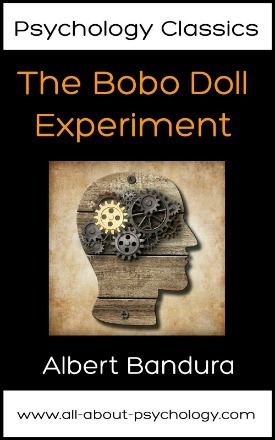 If you ever have to do a paper, assignment or class project on the Bobo doll experiment having access to Bandura's original publication in full will prove invaluable. 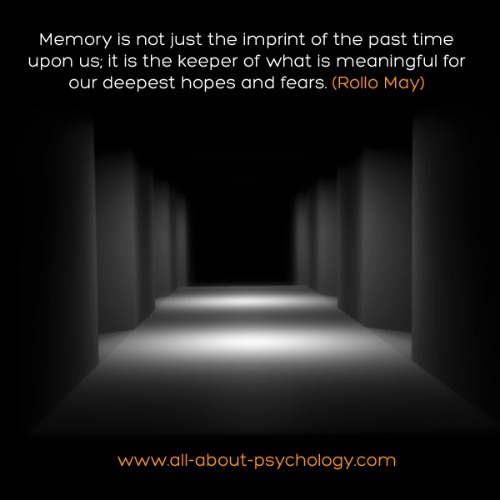 A psychology classic is by definition a must read; however, most landmark texts within the discipline remain unread by a majority of psychology students. A detailed, well written description of a classic study is fine to a point, but there is absolutely no substitute for understanding and engaging with the issues under review than by reading the authors unabridged ideas, thoughts and findings in their entirety. 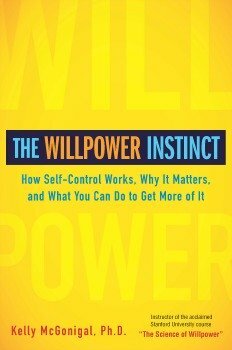 Transmission of Aggression Through Imitation of Aggressive Models builds upon some of Albert Bandura's previously published work. 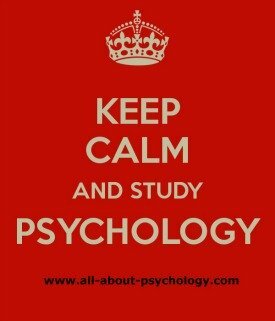 Among the most notable of these earlier publications is Identification as a Process of Incidental Learning; which is also presented in full. 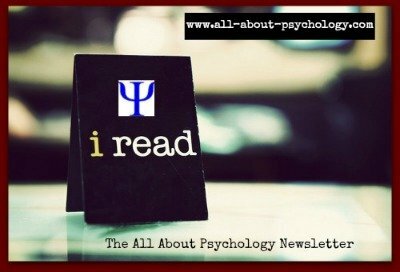 The kindle version of Psychology Classics All Psychology Students Should Read: The Bobo Doll Experiment is available via the following link.